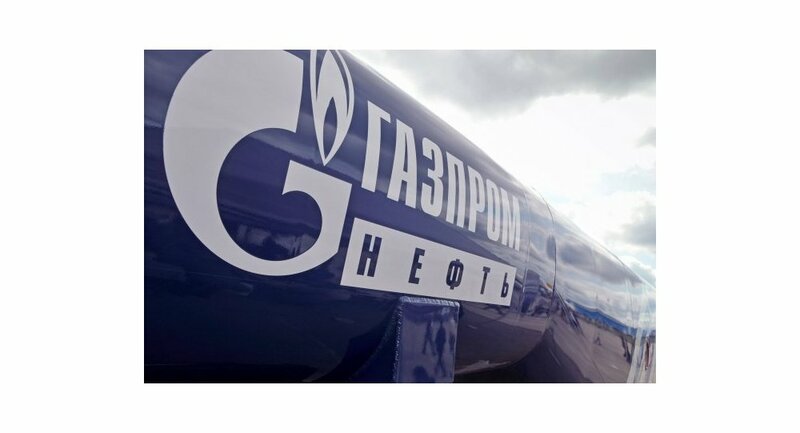 Russia's gas giant Gazprom has acquired the assets of RUSIA Petroleum, the license holder of the giant East Siberian Kovykta gas field, for about 22.6 billion rubles ($771 million), or 50% more than the auction starting price, TNK-BP CFO Jonathan Muir said on Tuesday. Gazprom will complete the acquisition of Kovykta, majority owned by Russian-British TNK-BP, within five days, he said. In October, a Russian regional court declared RUSIA Petroleum insolvent and opened bankruptcy proceedings initiated by TNK-BP, half-owned by British major BP and four Russian billionaires, after the company had failed to repay its 11.85 billion ruble debt. TNK-BP controlled the Kovykta gas field, with estimated reserves of over 2 trillion cubic meters of natural gas, for some 15 years and intended to supply gas from the field to China. However, the Russian authorities started asserting greater control over natural resources and dropped their previous plans to liberalize access to Gazprom's pipelines, which would have provided an outlet for Kovykta's gas to market. TNK-BP argued that production targets set by the government for Kovykta became too onerous since it could not supply China, while local demand was weak. The government threatened to revoke the Kovykta license from TNK-BP for low production levels, and the firm finally decided to quit the project in 2007. In 2007, Gazprom signed an agreement to buy a 62.8% stake in RUSIA Petroleum to take over the Kovykta field, but the deal was remained uncompleted until now over price. Gazprom was reported to have asked TNK-BP in December 2008 to reduce the price for Kovykta, originally estimated at $700-900 million.